Aesteiron Steels Private Limited is one of the prominent importers & exporters of a wide range of steel products. Our products are procured from reputed manufacturers these are famous for superior quality & efficiency. We import and export an exclusive range of high quality products. 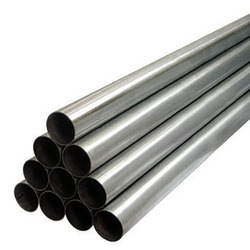 Our products are highly appreciated in the national as well as international market owing to its features such as smooth finish, robustness, corrosion resistance, dimensional tolerance and high tensile strength. These products are manufactured designed and developed using optimum quality raw material, which meets the quality standards. 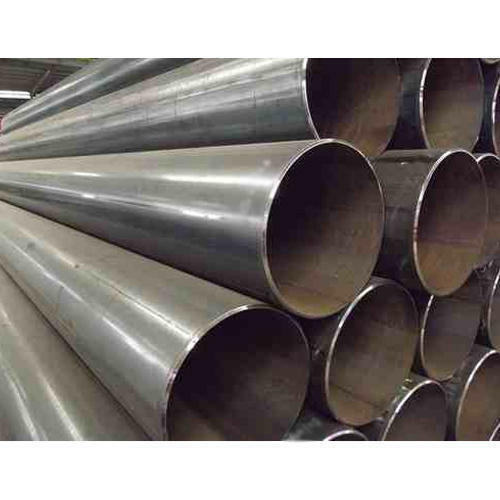 These products includes Alloy steel SA 387-78, Boiler and Pressure Vessel Steel Plates, Mild Structural Steel Plates, Corrosion Resistant Steel Plates (HSLA) etc. these products clients can avail from us at reasonable price.